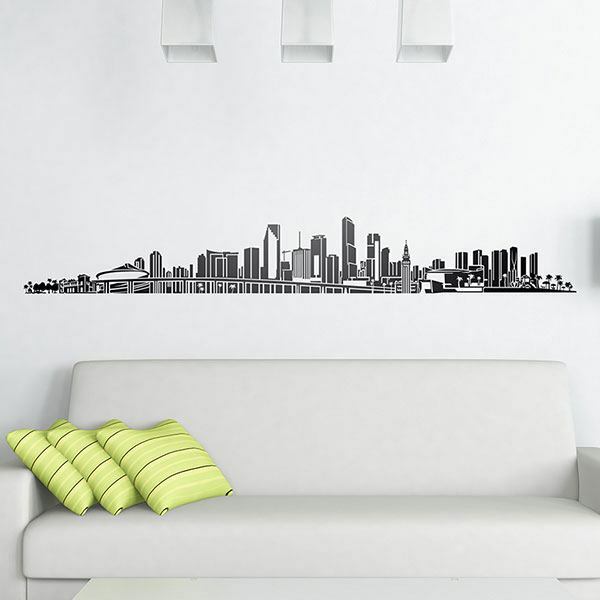 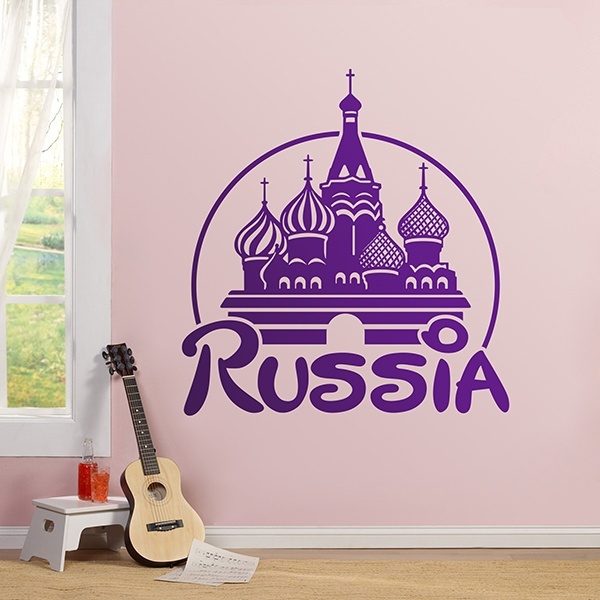 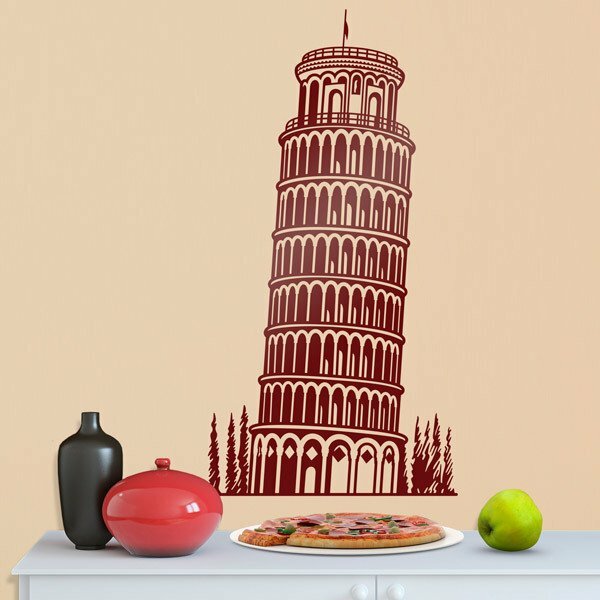 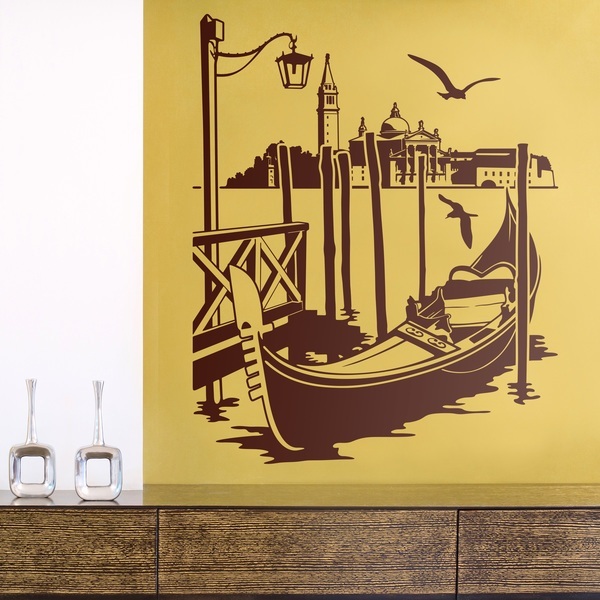 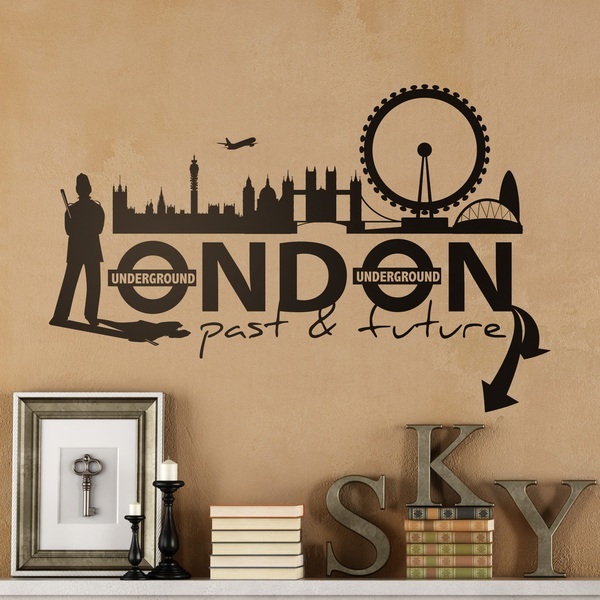 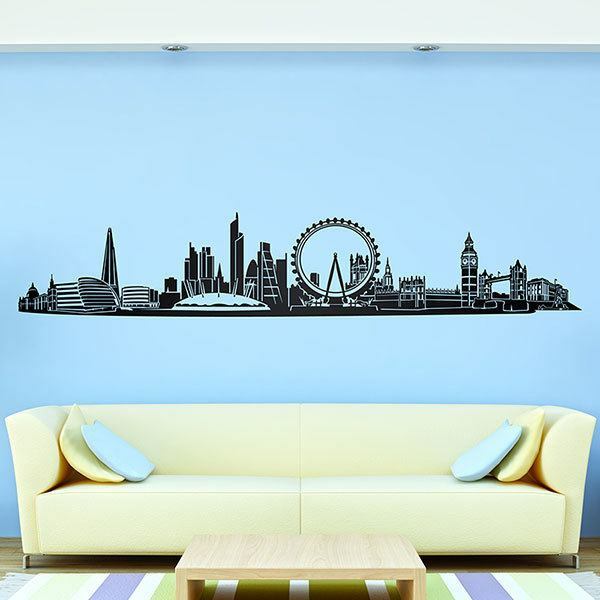 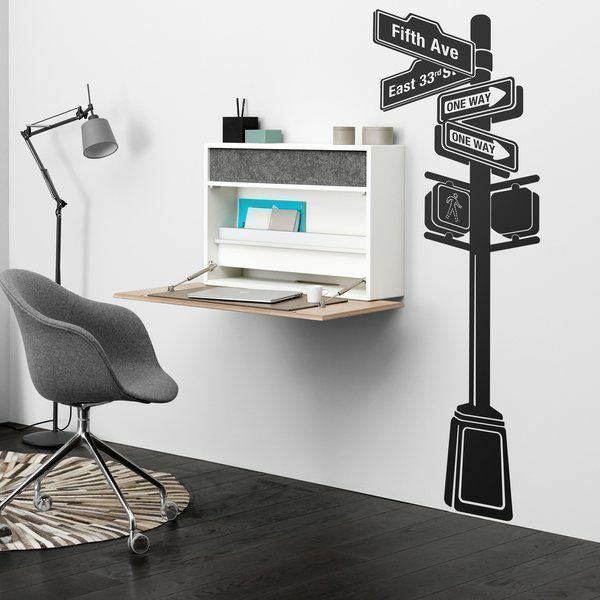 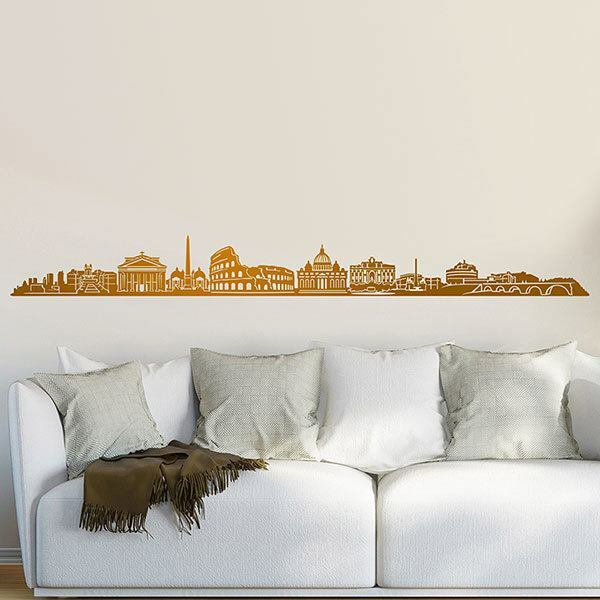 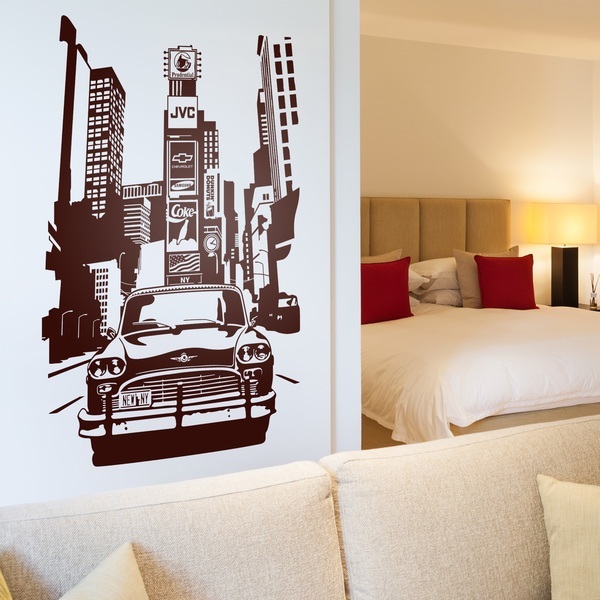 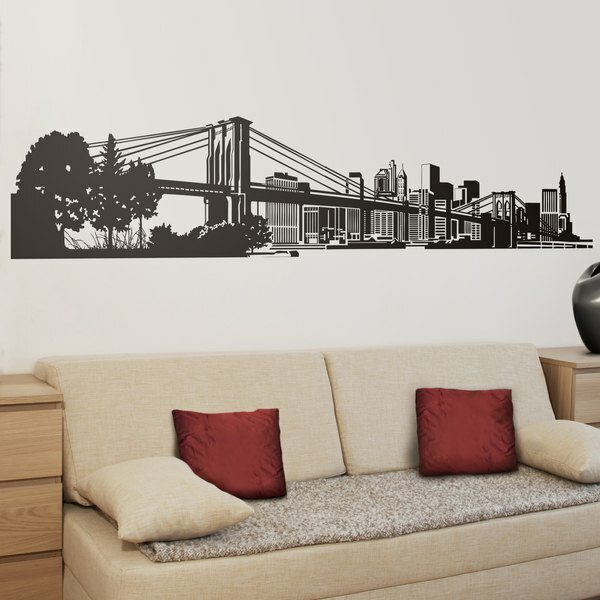 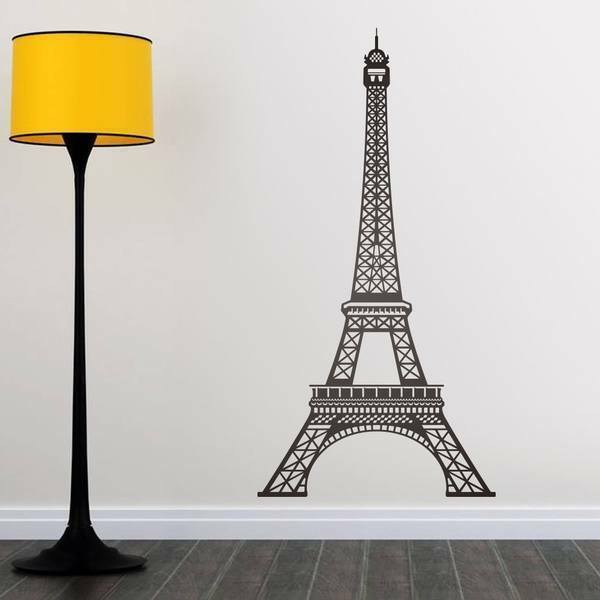 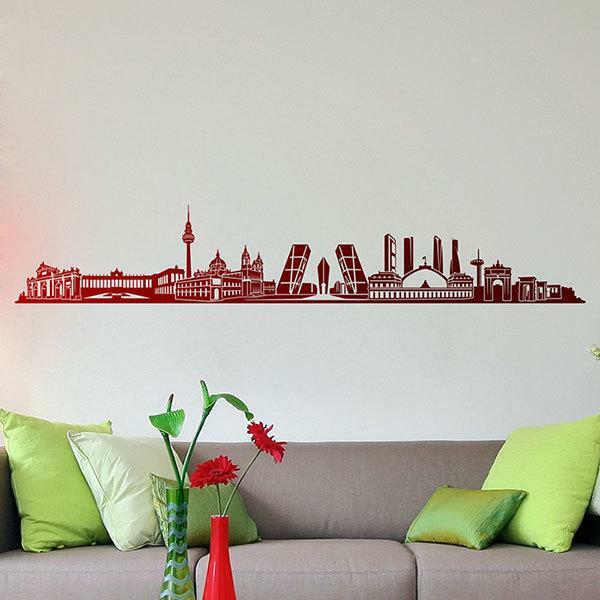 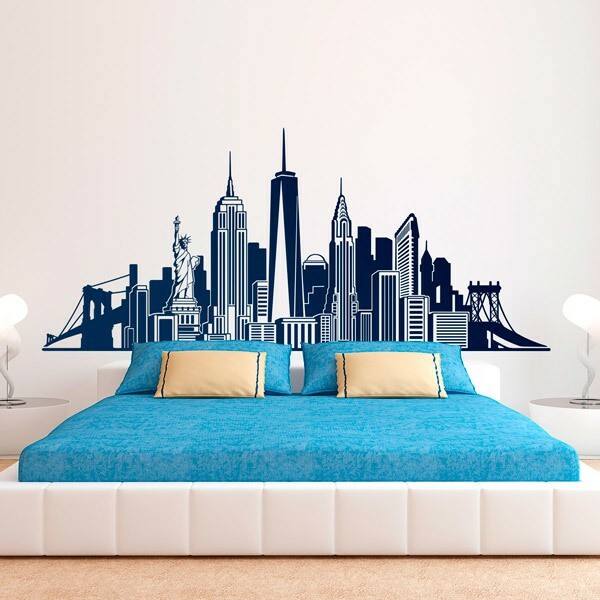 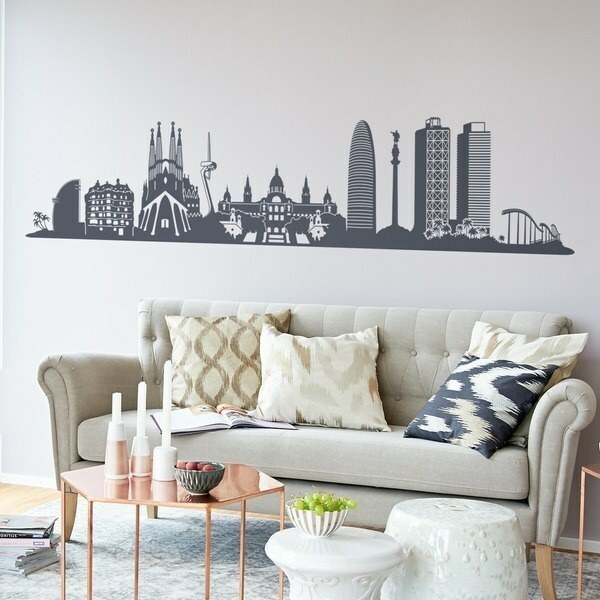 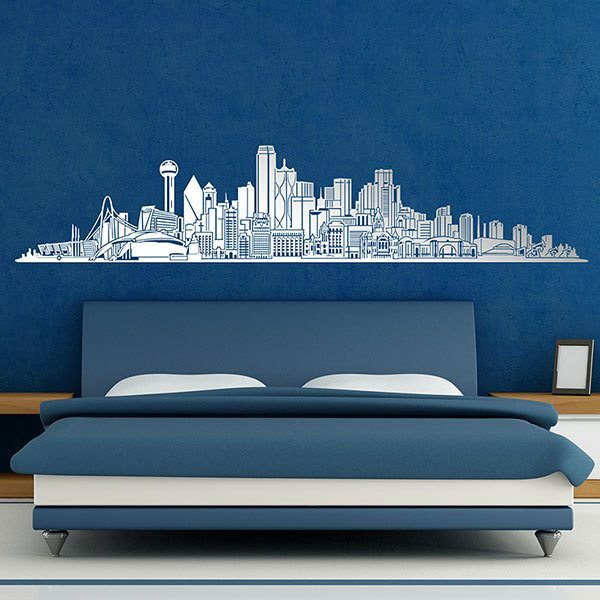 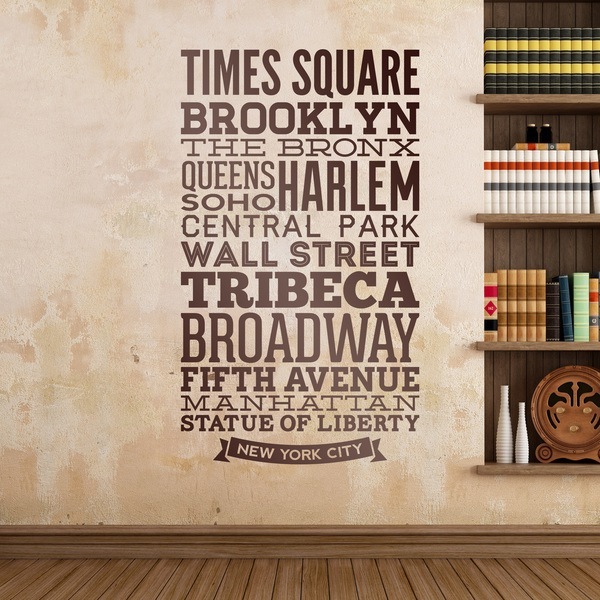 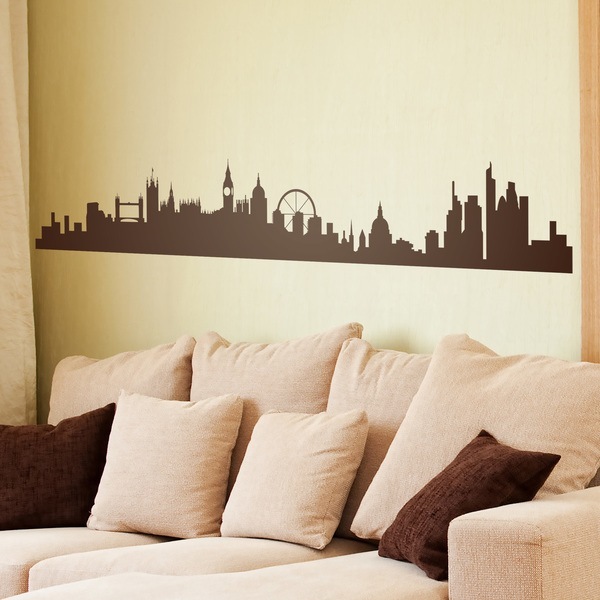 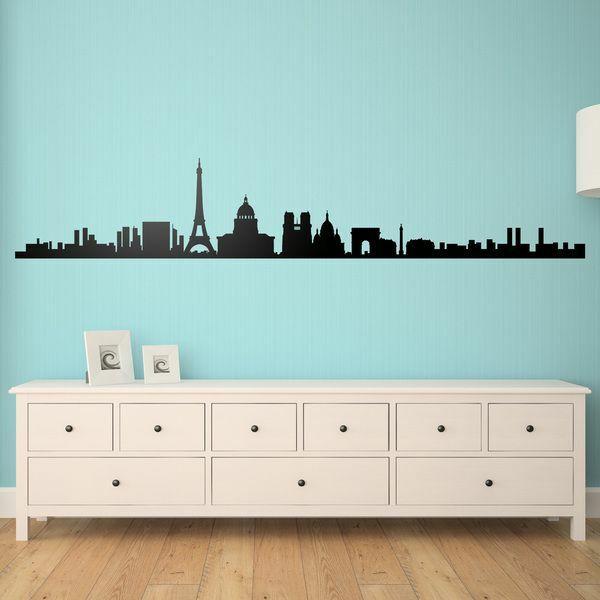 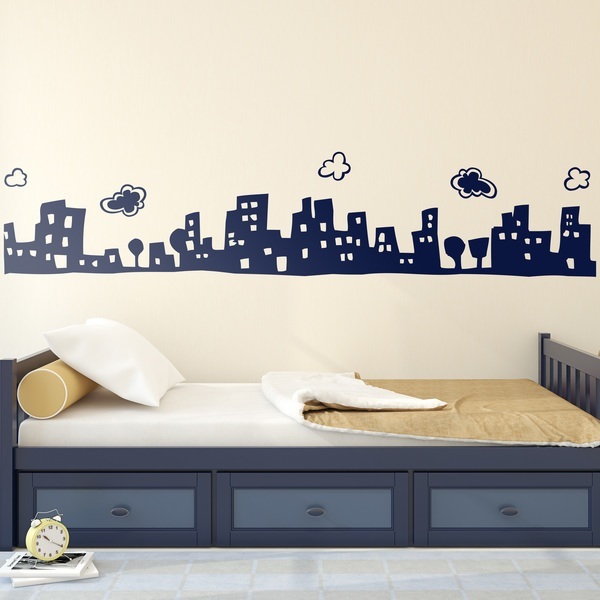 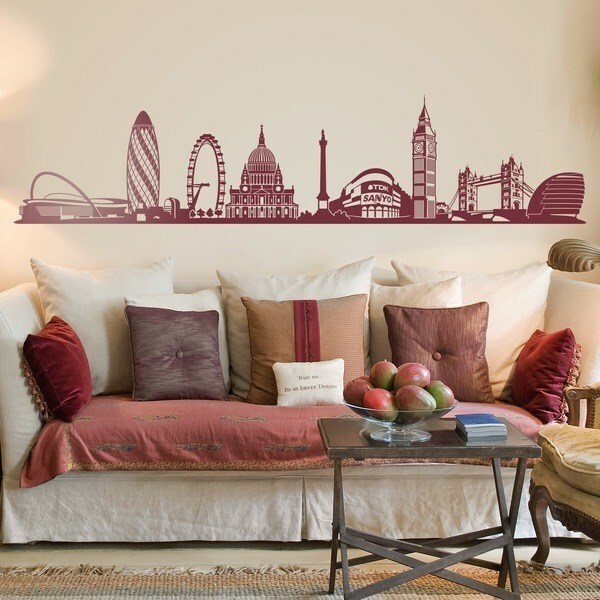 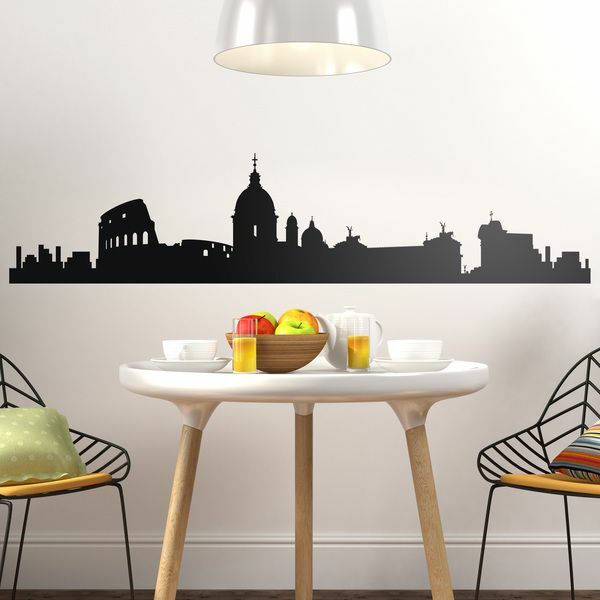 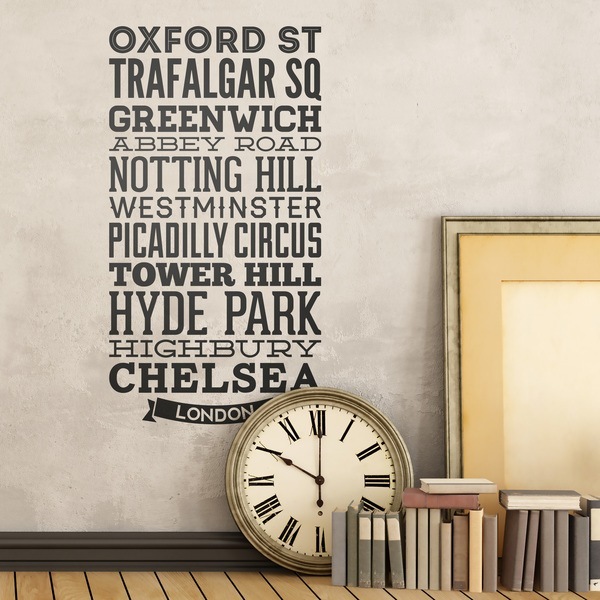 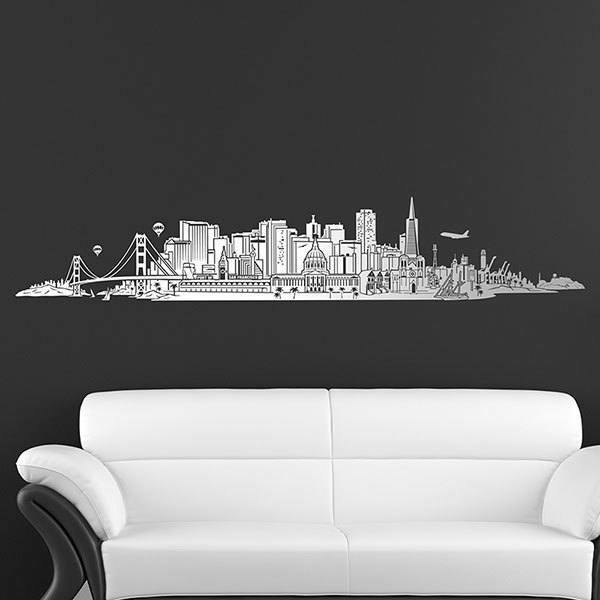 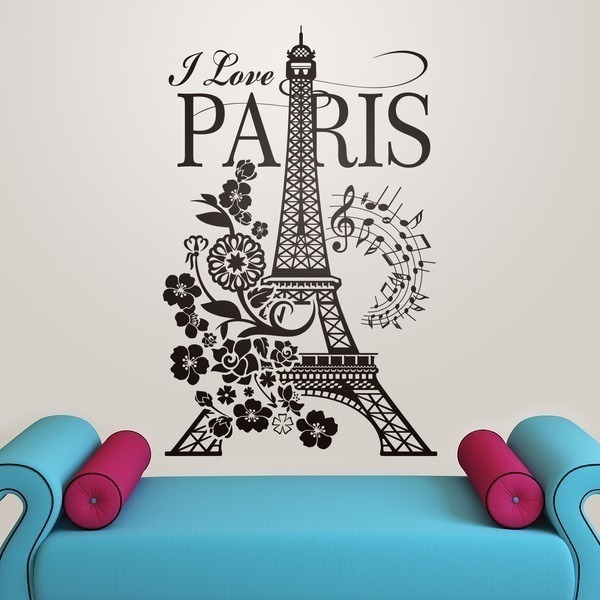 If you like to travel this is your section, the wall stickers of cities and countries. 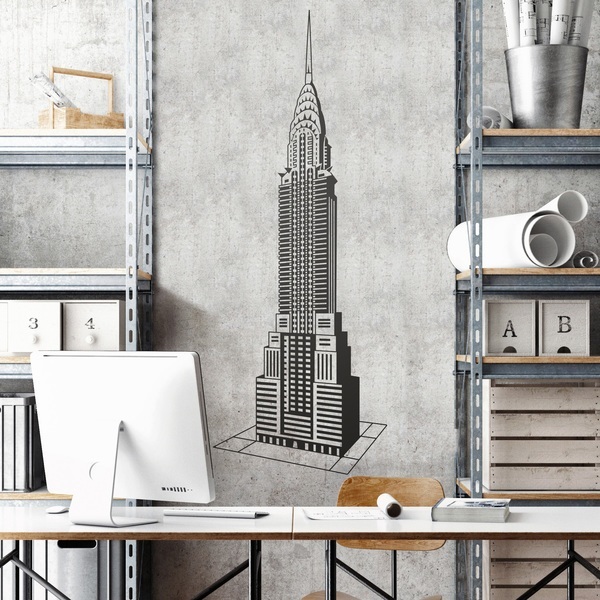 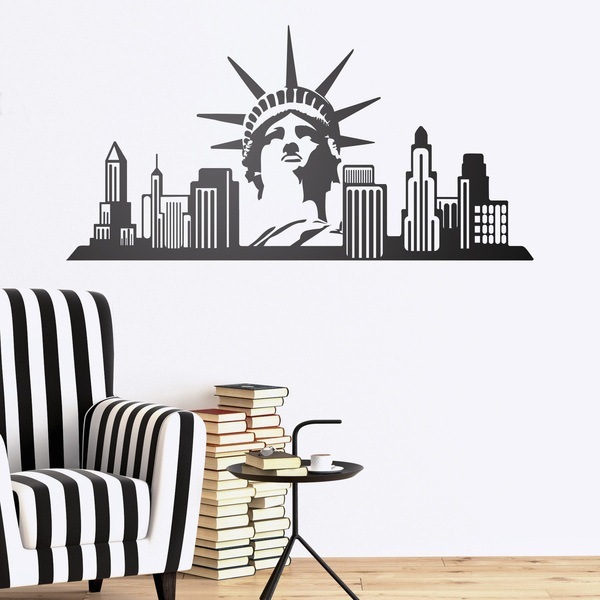 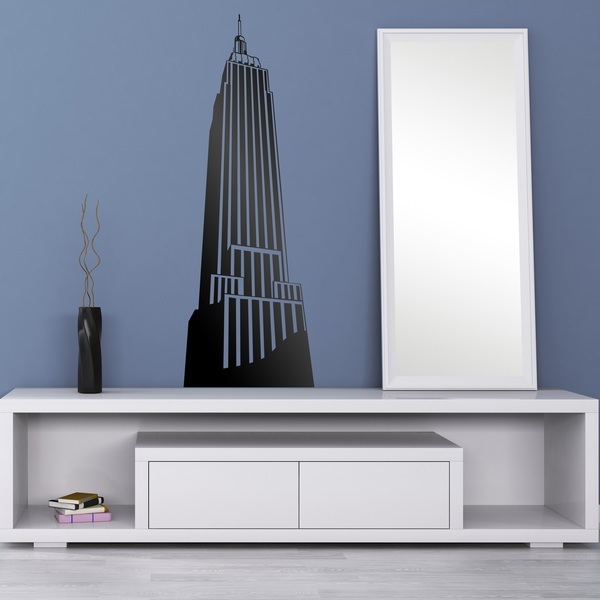 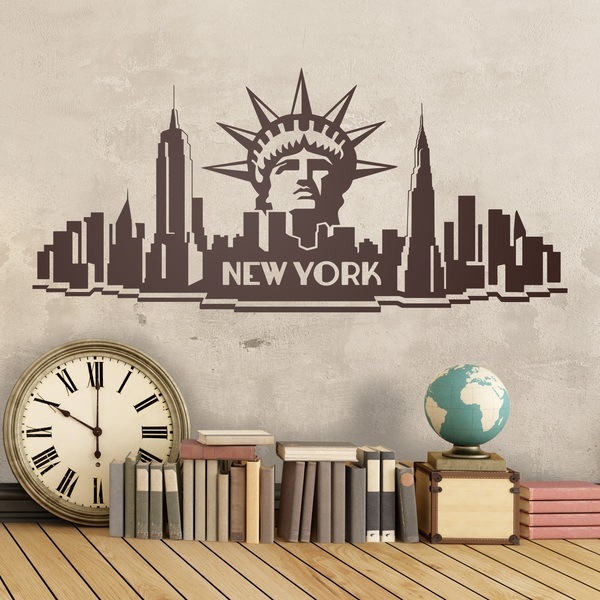 Decorative sticker inspired by the constructions, buildings, monuments and iconic elements of the most relevant and emblematic places, cities and countries of the world. 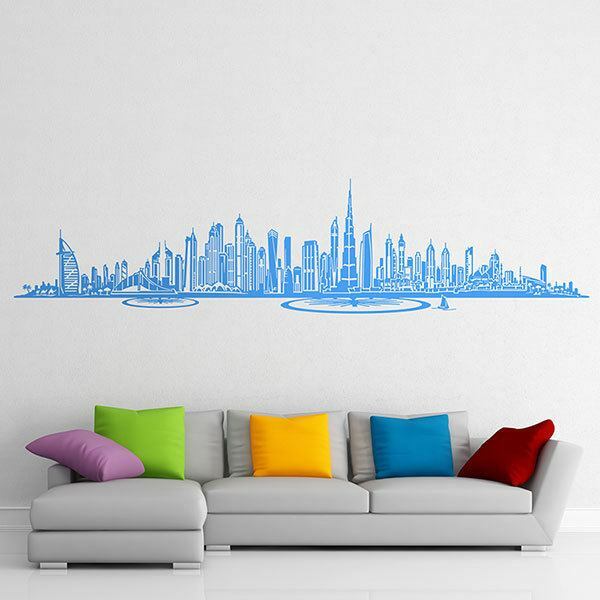 Silhouettes of the skylines of the most significant metropolises on earth. 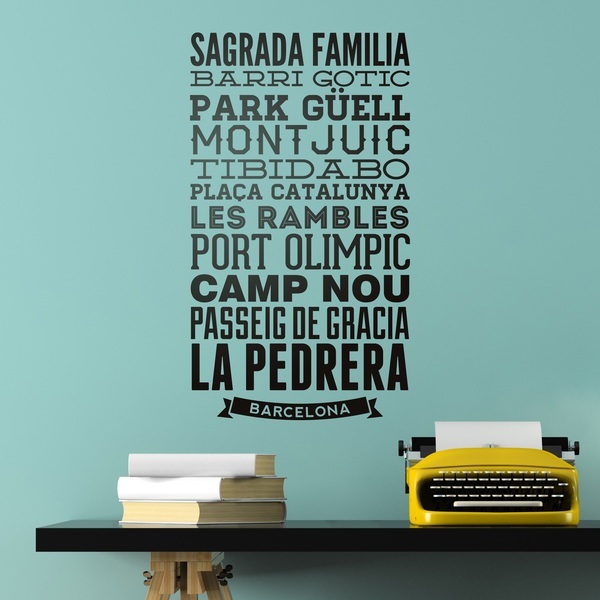 Typical elements of each place that show the different cultures, ethnicities and traditions that show the most beautiful of our planet. 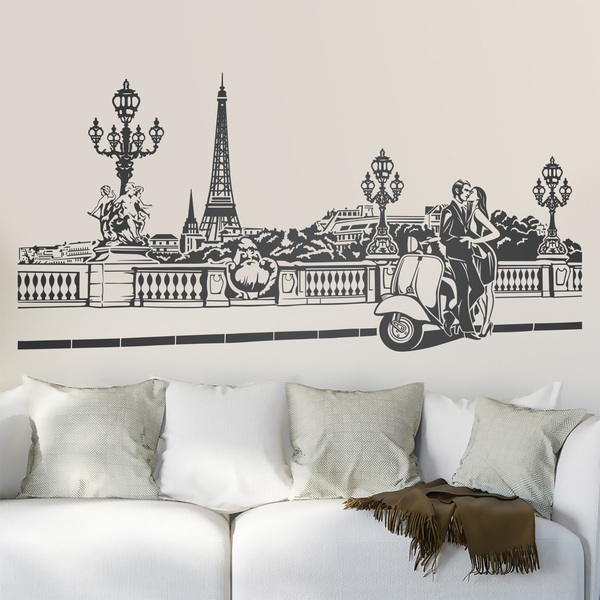 Safe bet to decorate any space, especially those frequented by lovers of travel adventures such as hotels, bars, restaurants and agencies.